We actively monitor 23.3 million ISBNs - and counting! 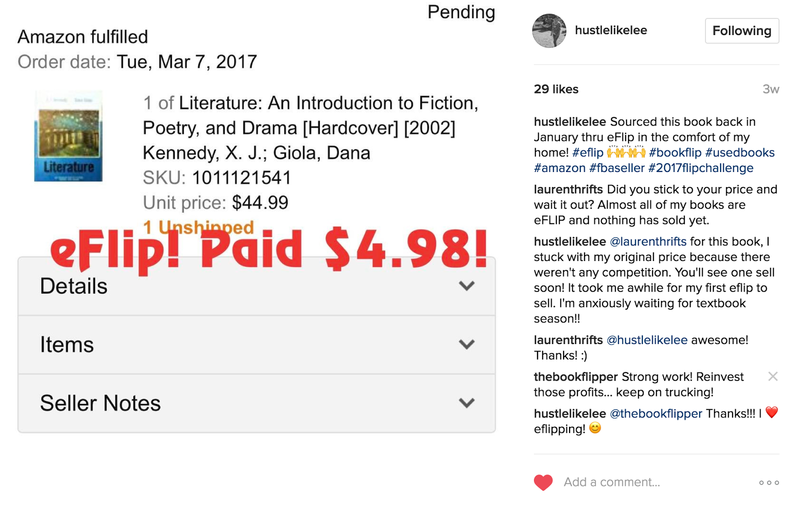 We only serve up potential flips with a sales rank less than 3 million. 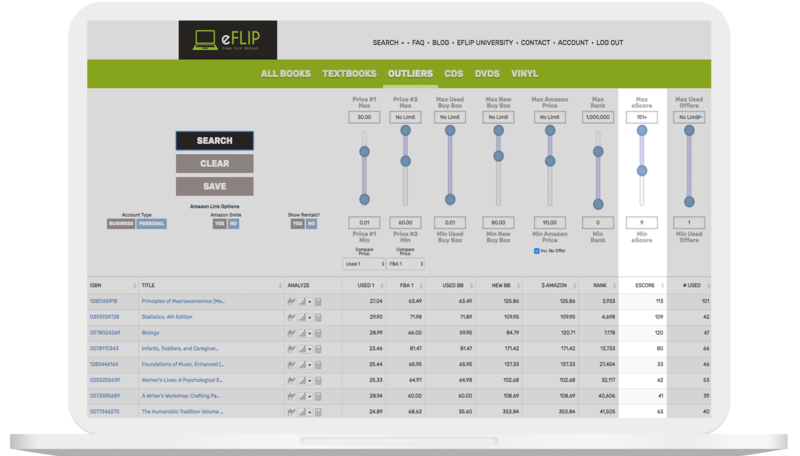 We let you filter by FBA offers so you can quickly find profitable flips. 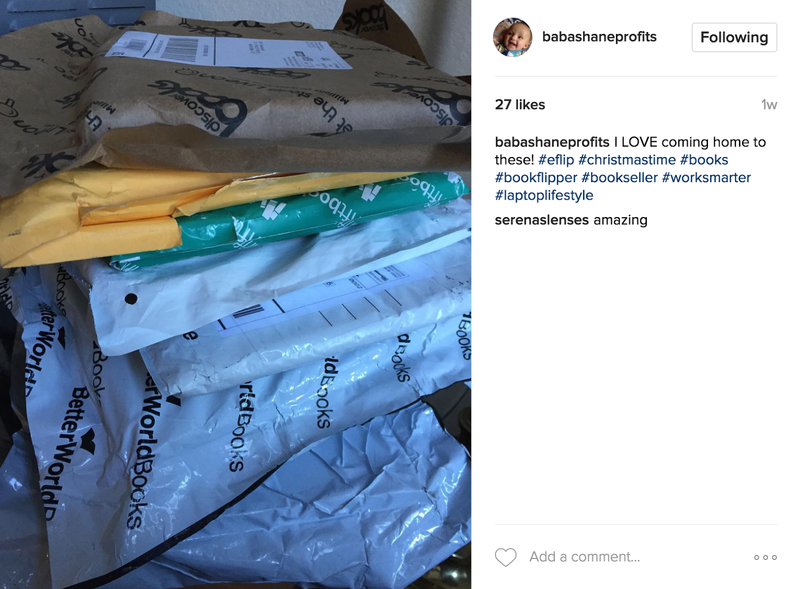 Make profit year-round by purchasing low-priced Merchant Fulfilled items and reselling them for a premium via FBA. 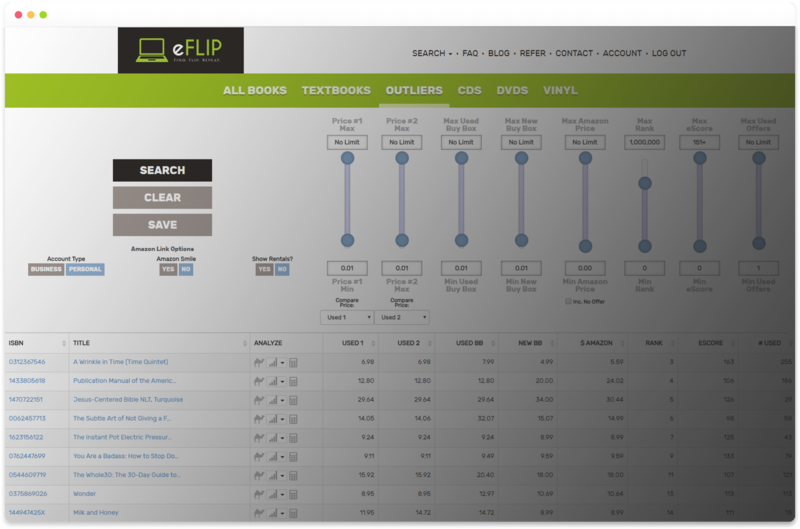 eFLIP Outliers helps you quickly find books with a gap between the MF and FBA offers. 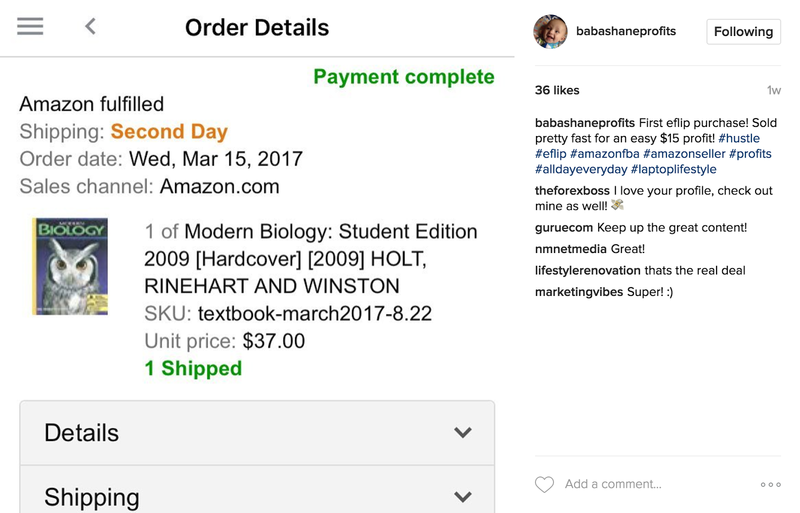 Make profit purchasing low-priced textbooks in the off-season and reselling them at a premium in January and August. 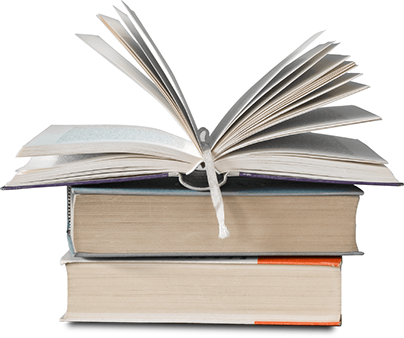 Our Known Textbooks database helps you quickly identify seasonal books so you can stock up throughout the year. Outliers introduces two unique filters to the world of online arbitrage: eScore and the Used Buy Box Price. eScore is the number of days a book has sold at least one copy in the past six months. 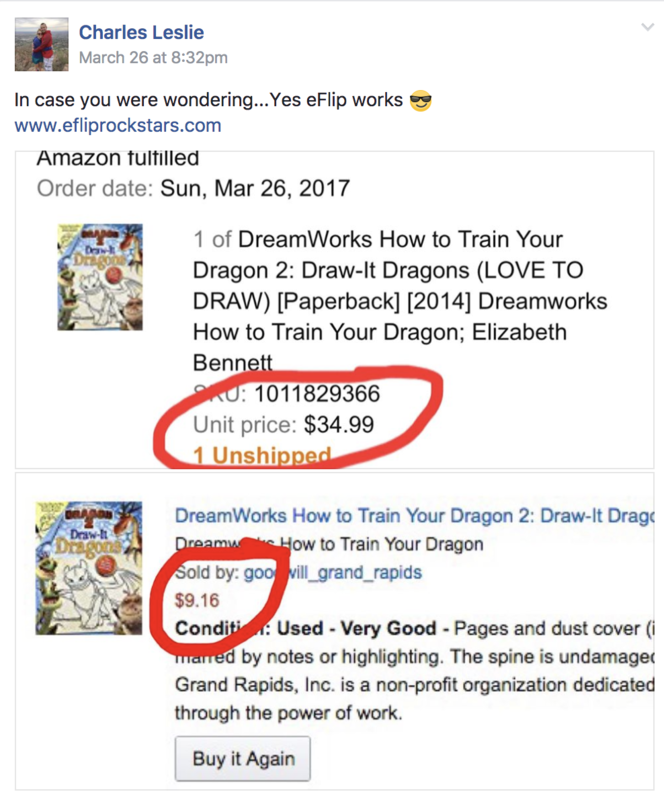 This metric protects you against the volatility of sales rank so you can buy better books. Learn more about eScore here. 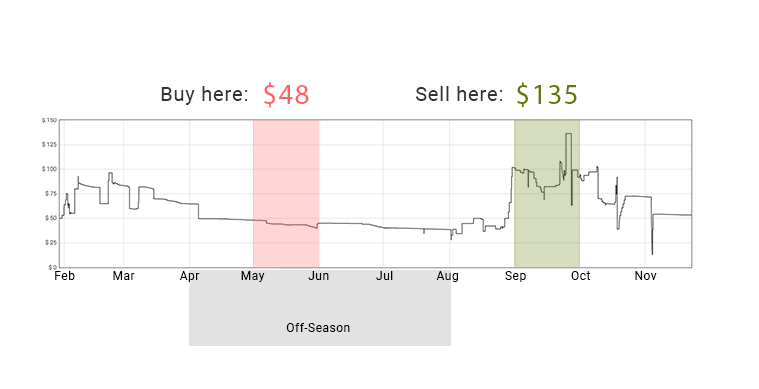 The Used Buy Box is usually the lowest Prime price, which allows you to sort through our entire database based on FBA prices. 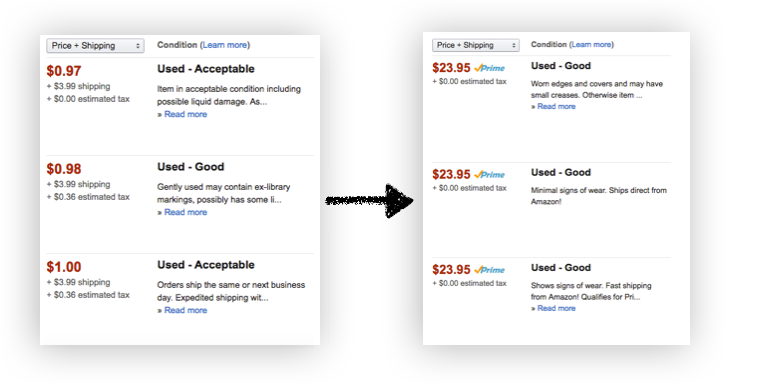 The days of clicking links to see the Prime prices on Amazon are over - the Prime prices are now in our database where they belong. eScore and the Used Buy Box will give you a competitive edge compared to other online arbitrage tools. 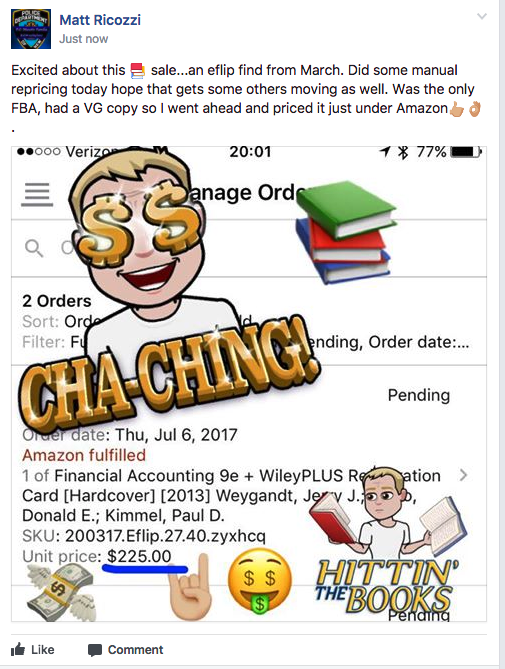 Our goal is to help you make money on Amazon. If we can’t do that, then we don’t deserve your money. That’s why we’ve chosen to extend our trial from 3 days to 21 days. 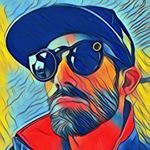 This gives you the opportunity to test the entire process - from sourcing, to listing, to selling - all before your first bill ever comes due. 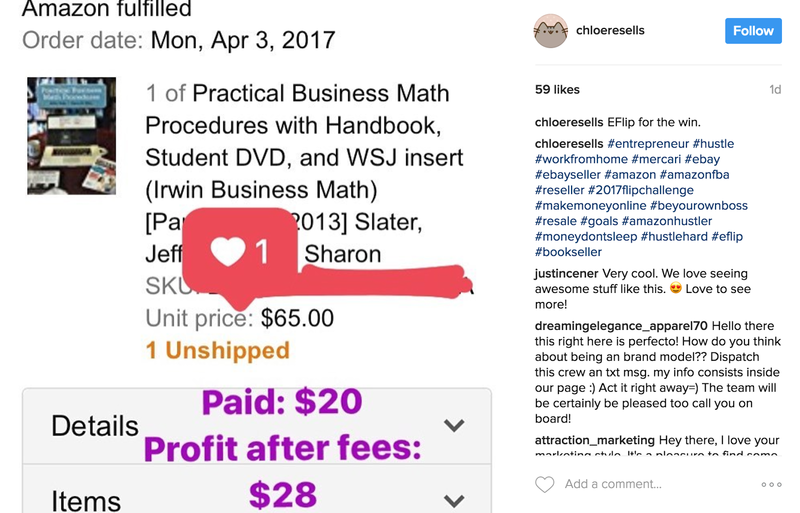 In your first week, you'll learn how to use eFLIP to buy your first items to resell. 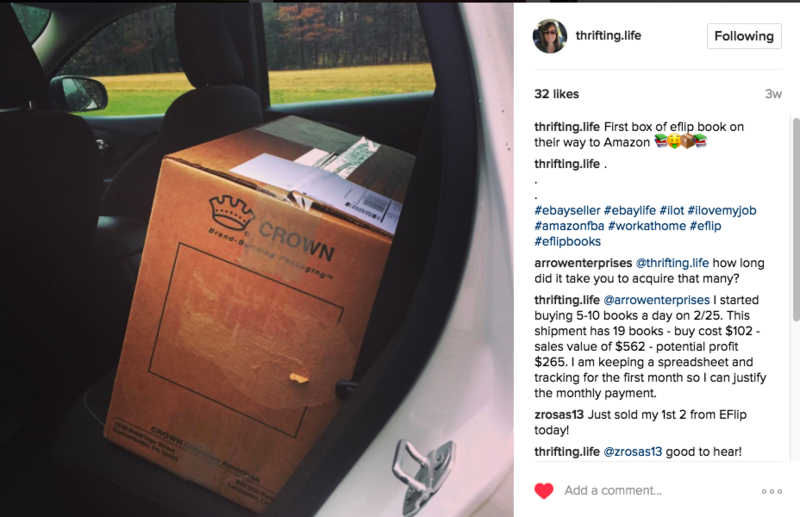 Those orders will begin to arrive at your front door and you can list them for sale on Amazon. Your items should arrive at an Amazon warehouse in week three and be available for sale. On a beach? Living in Australia? If you have access to internet, you can run your business from anywhere. Are you a night owl? An early bird? 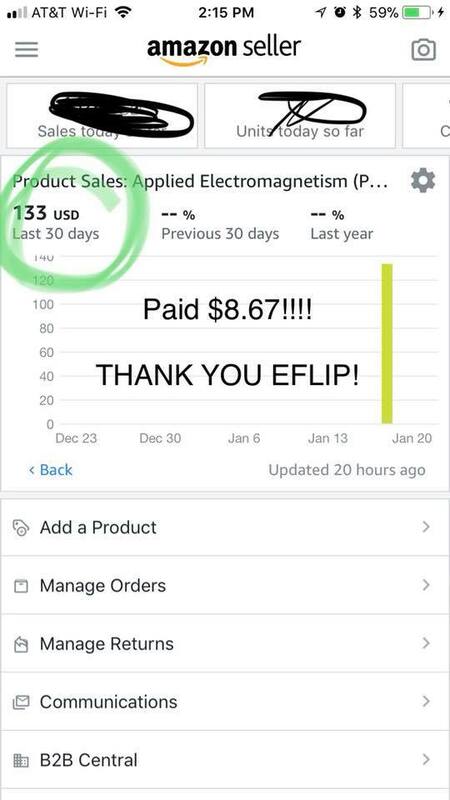 No need to wait for stores to open their doors anymore - eFLIP is open for business 24/7. Mac? PC? Tablet? Phone? We’ve got you covered! 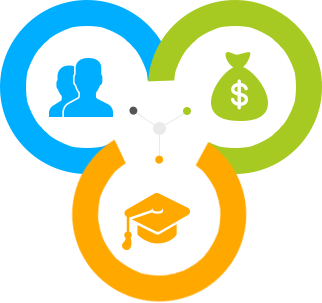 eFLIP works on any device. Be part of a community of experienced sellers. Learn, ask, share, and grow together! In-depth video courses to help you improve your sourcing strategies and processes. Help spread the word - receive 25% in recurring commissions for each friend you refer. 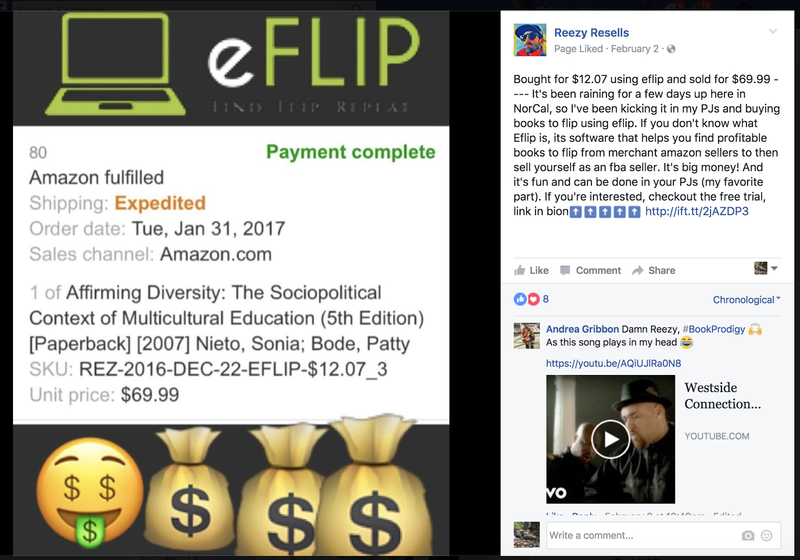 I just purchased my first dozen books using this software. I paid $68 and will list them for $497. Nice!! 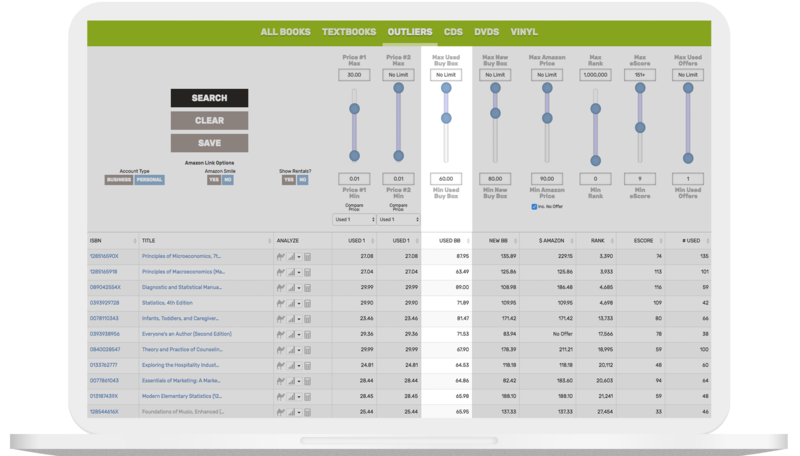 The books plan is our most popular category and includes unlimited access to our database of Known Textbooks as well as our all-new Outliers interface. All other categories are sold separately. 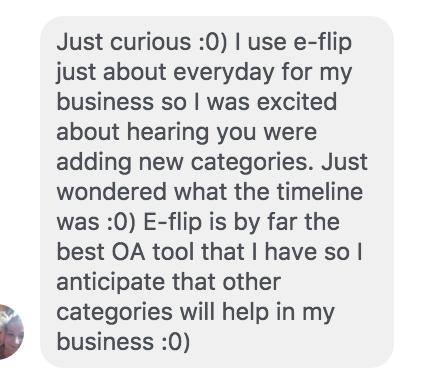 Raw, unedited feedback from eFLIP users. © eFLIP, 2018. All rights reserved.